Everyone out there likes the idea of a shiny new boat. While buying a new yacht is an accomplishment in itself, you shouldn't spend over your budget then be unable to take it anywhere. When you buy a yacht, always look at what comes with the boat and decide if it's everything you want. Almost all cruising yachts out there today are made of GRP construction. GRP material is long lasting,strong, and easy to repair. Osmosis is the only real problem here, as the blisters it leaves can besometimes costly to repair. Steel is always a great a idea, as it is by far the strongest material. There have been steel boats ran into reefs and banks and received just a few mere scratches. Even though steel has many advantages, rust is the true enemy here. You must keep all surfaces thoroughly painted, primed, and ready to avoid all types of rust. Although rare in the normal cruising market, aluminum is very popular with the construction of top quality custom built yachts. 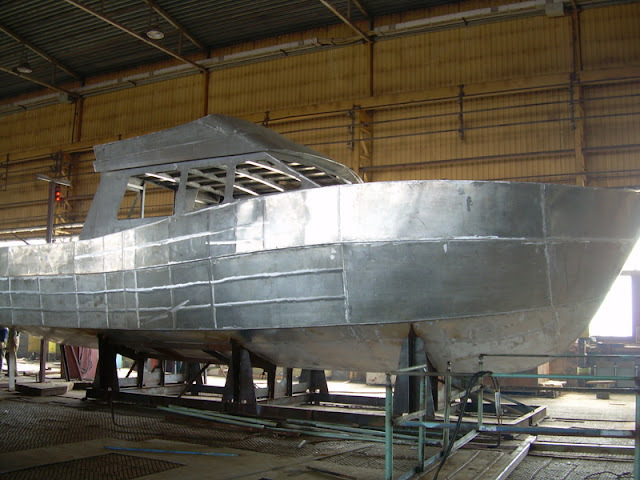 If you are looking for an aluminum constructed yacht, always make sure that it wasn't constructed by an amateur yacht builder - as this can cause major problems later on down the road. Even though it's the most traditional building material, wood still has a lot to offer. If you get the right kind of wood, it can last just as long as any other type of material. The maintenance costs are very high with wood, especially if you do your own painting. Concrete type boats have been around for a long time. A cheap method of hull construction, it was very popular in the 70's. If done properly, it can be a very strong method of yacht construction. 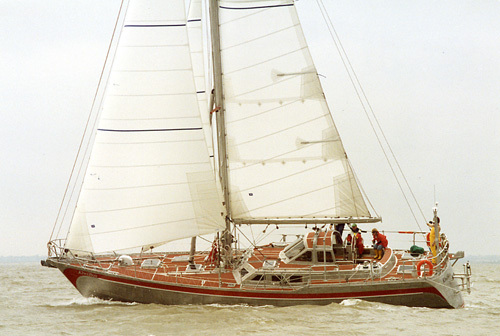 has the virtue of simplicity, while ketch and cutter rigs will split the sail plan into more easily managed areas. 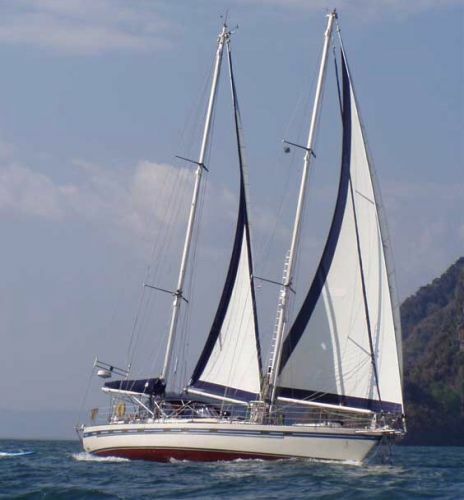 A ketch rig can sail under mizzen and headsail alone, while cutter rigs can offer a simple twin headsail with downwind option. 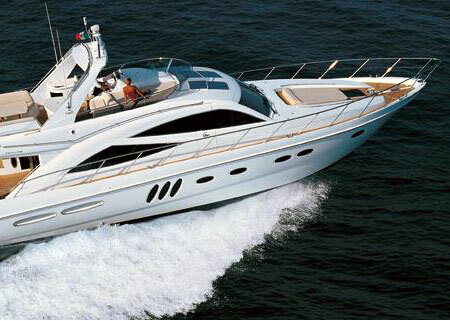 Before you begin looking for a yacht, make a list of what you must have then make a list of what would be nice to have. 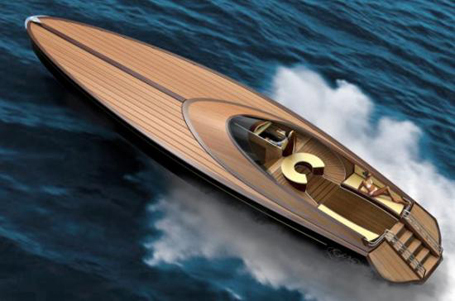 There are many additions and add ons you can get for yachts, although they can get very expensive in a hurry. When you shop for a yacht, always plan out your budget before you even start looking. A nice yachtcan cost a lot of money, which is something you may need to save up for. 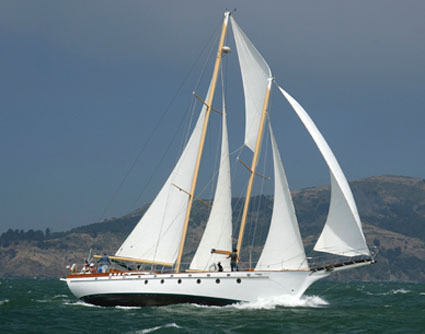 Yachts are great to sail on, especially for those who have a lot of money to spare.